Unless the terms of issue or the articles provide to the contrary, the company must issue a share certificate within two months of the issue (CA 2006, sec769) or transfer (CA 2006 sec776) of any shares. 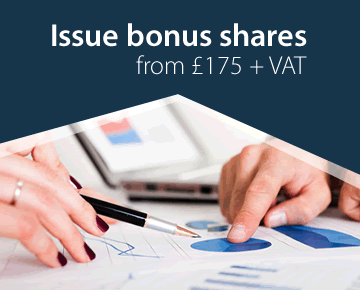 A share certificate (in England under seal) is prima facie evidence (in Scotland 'sufficient evidence unless the contrary is shown') of the member's title to the shares: CA 2006, sec768). At common law a company may be stopped from denying statements in a share certificate against someone who has relied on the statement. Full consideration of this area is beyond the scope of this database. 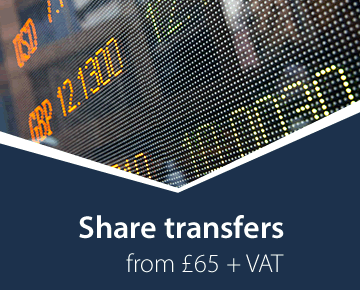 Most companies will require the share certificate to be produced when a request is made to transfer shares. Duplicate certificates may be made available, but usually on receipt of a statement of the facts and an indemnity against any liability incurred by the company. 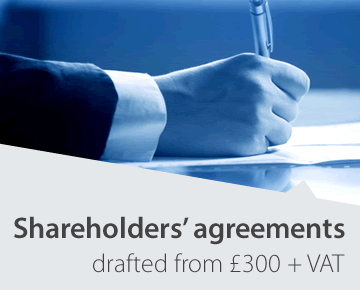 The usual practice is for a company to issue just one certificate in respect of all the shares issued or transferred at a particular time, but a shareholder may request split certificates. 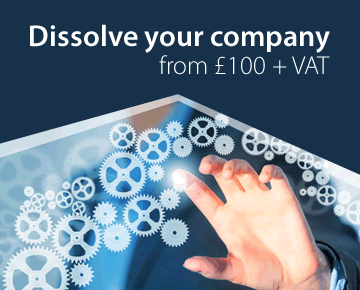 Company Law Solutions provides an expert service for allshare capital matters for private companies, including the allotment, issue, transfer and buy back of shares, and the creation of different classes of shares. We also supply sets of registers containing share certificates and books of share certificates.